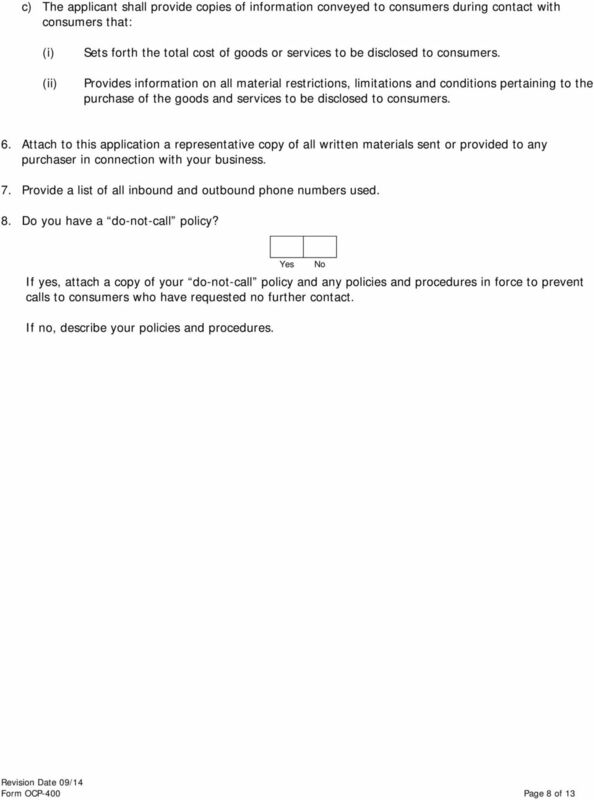 Download "Office of Consumer Protection P. O. 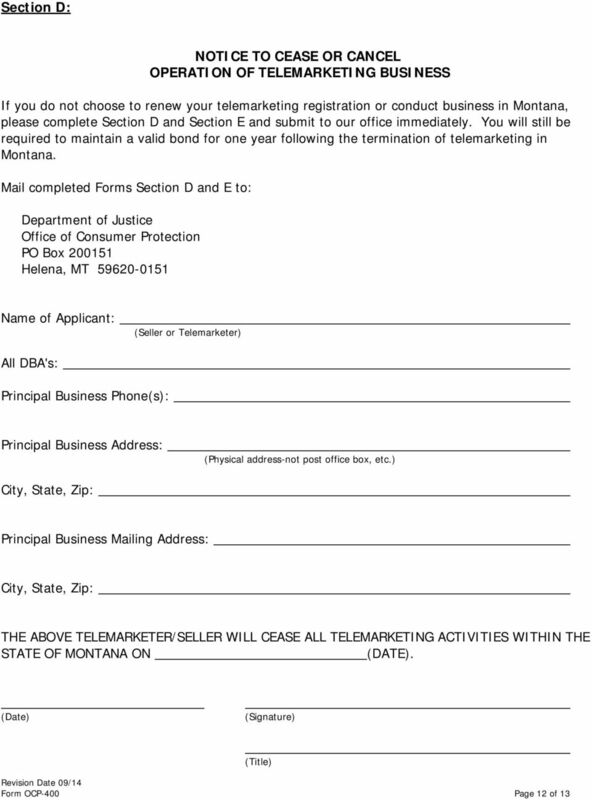 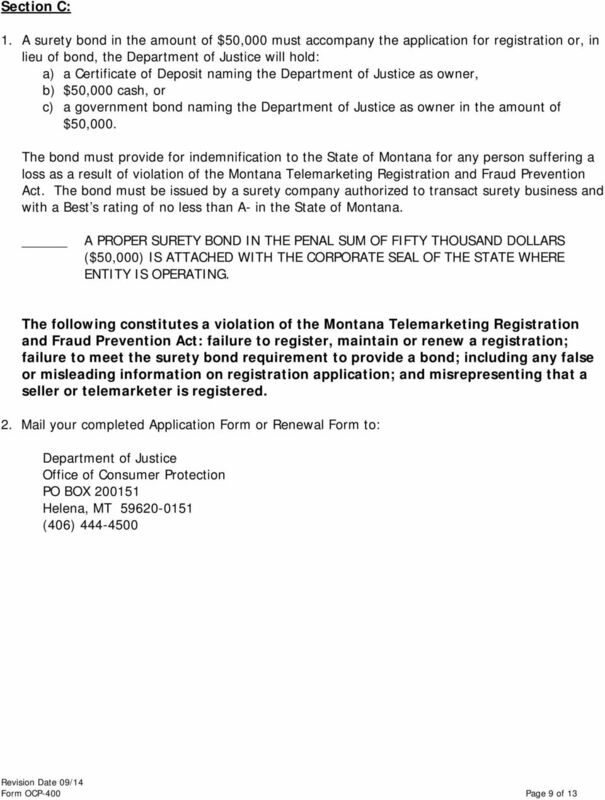 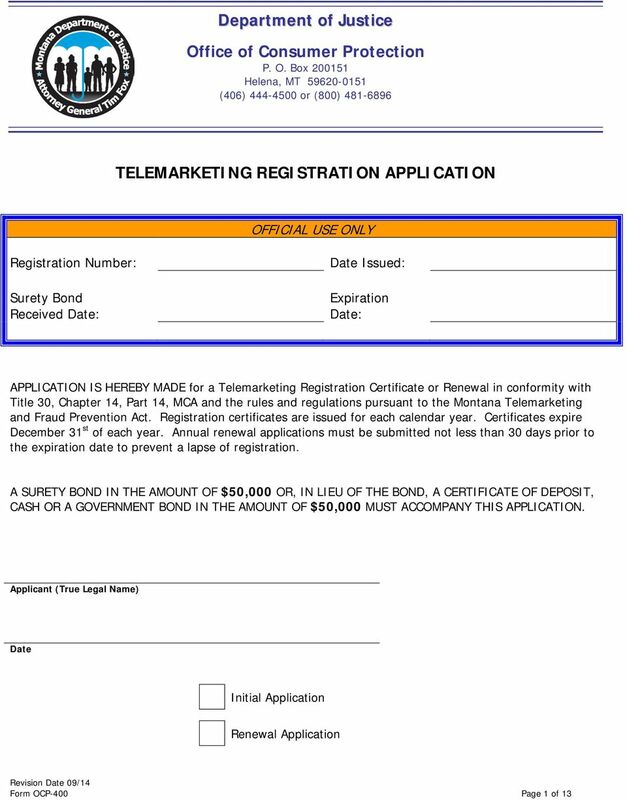 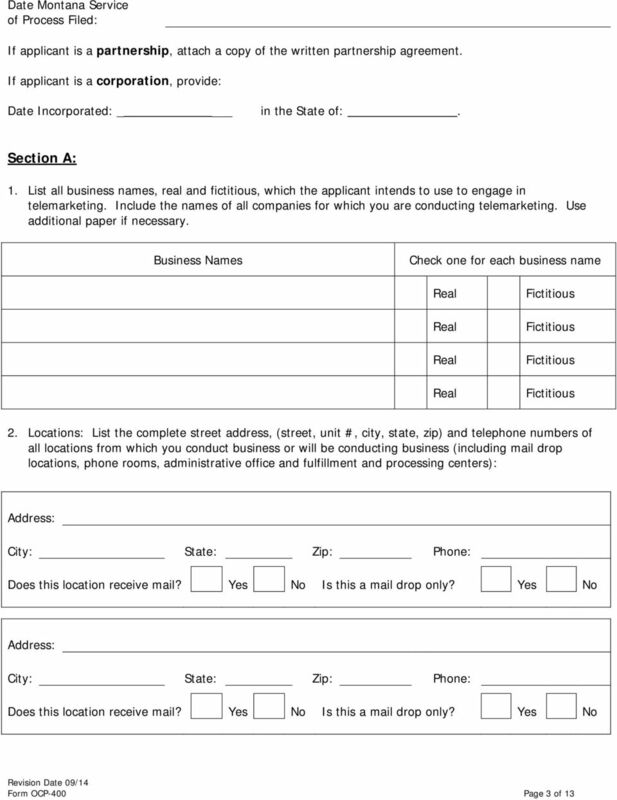 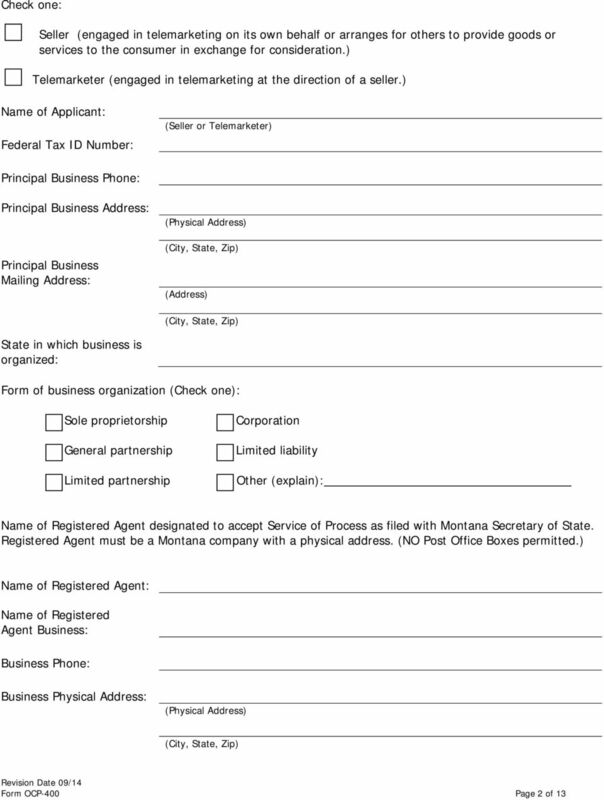 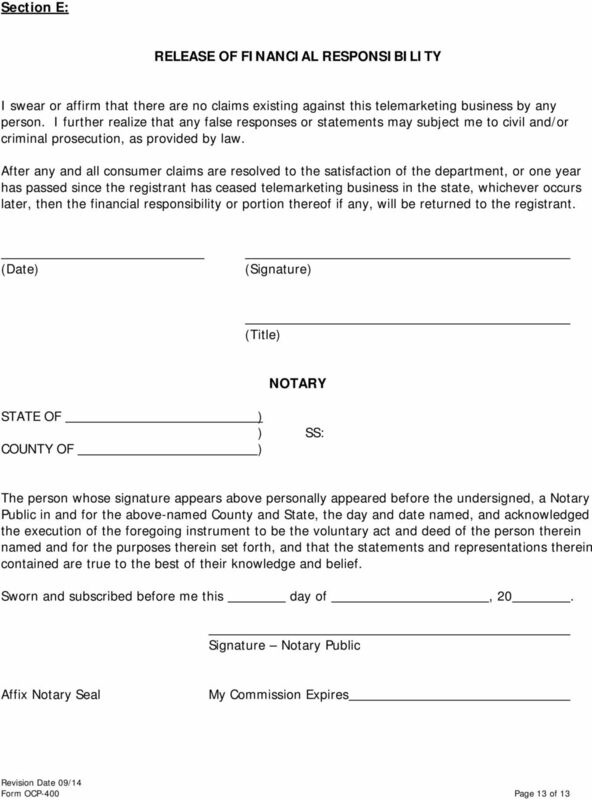 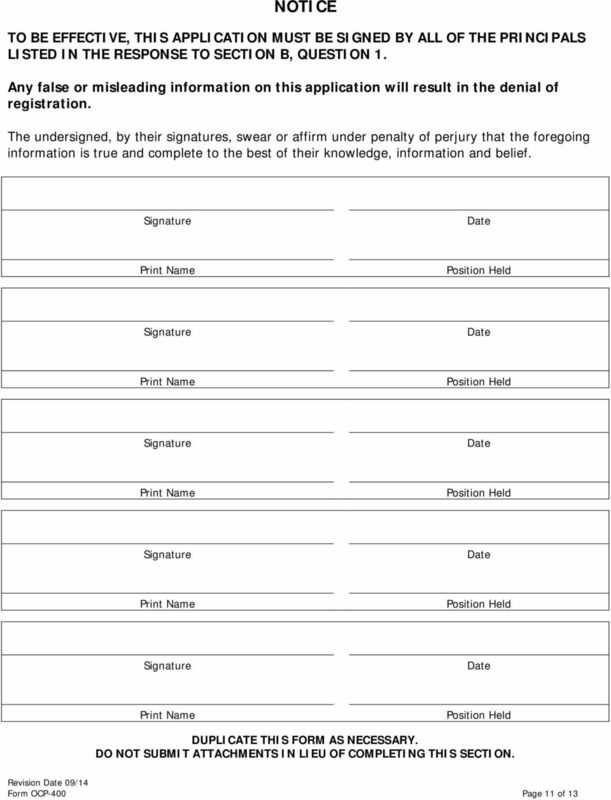 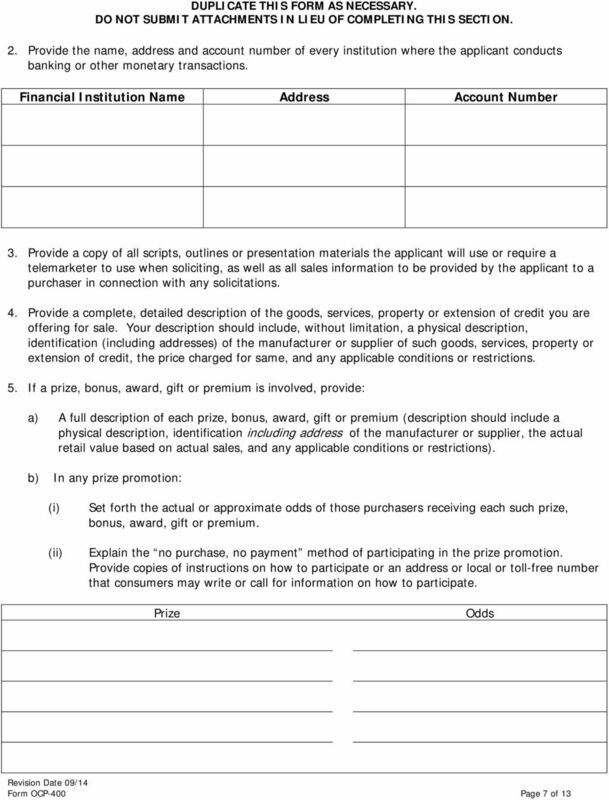 Box Helena, MT (406) or (800) TELEMARKETING REGISTRATION APPLICATION"
State of New Jersey Department of Banking and Insurance Third Party Billing Services (TPBS) APPLICATION FOR CERTIFICATION FORM. 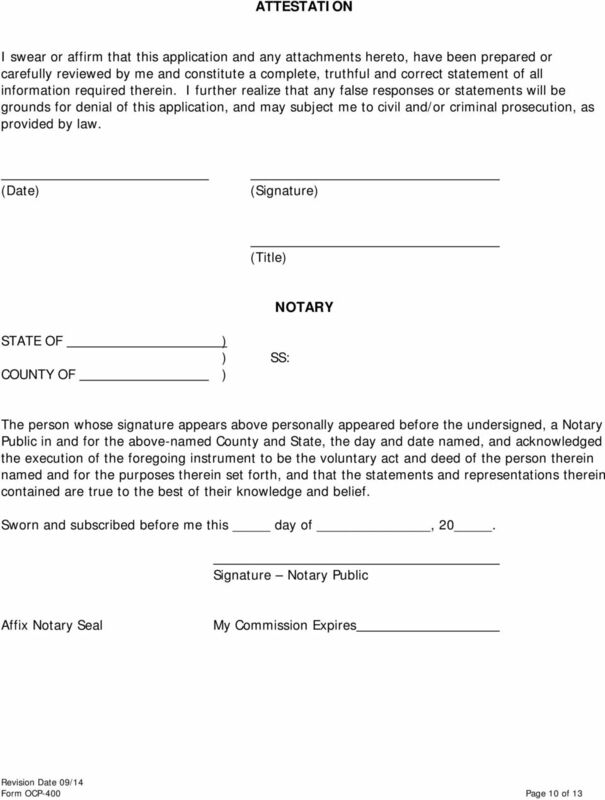 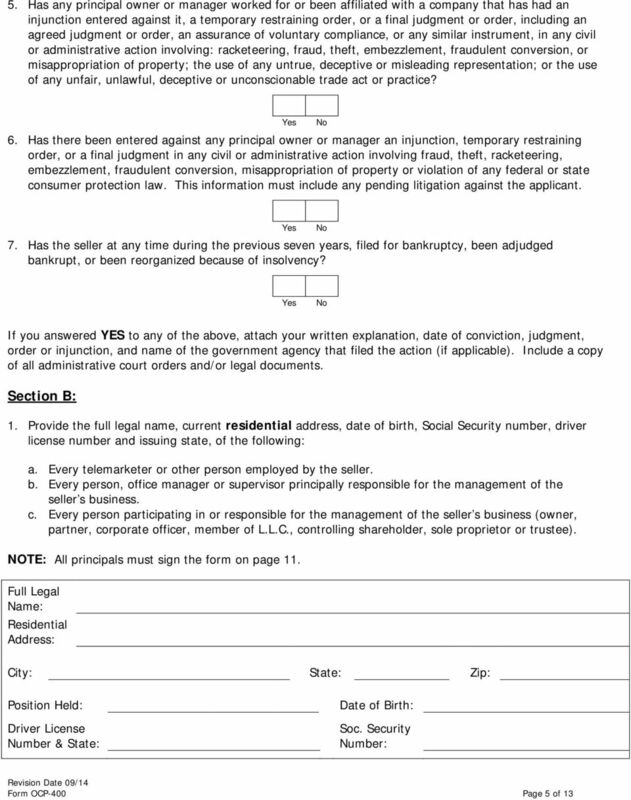 May be furnished by any three (3) persons who have known the applicant (agent) for at least three (3) years. 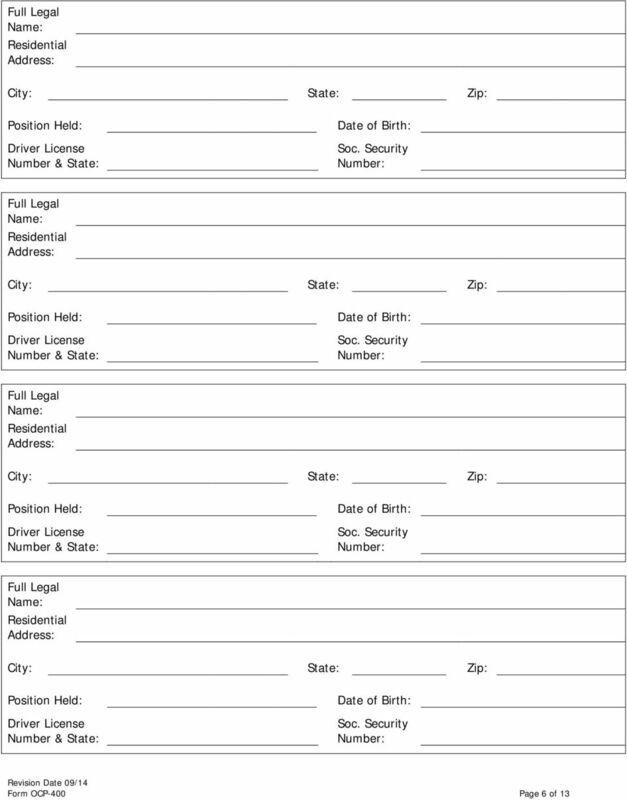 Include name, address & phone number. 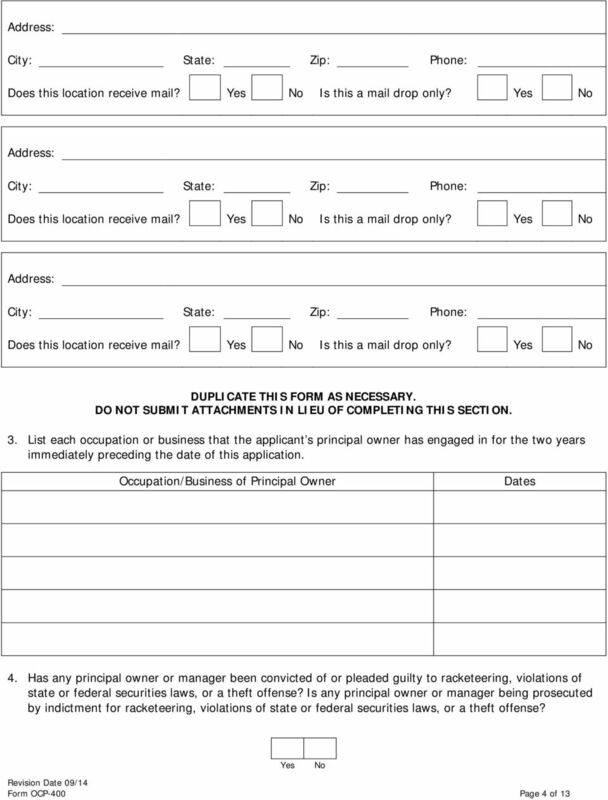 State of Delaware Consumer Protection Unit Debt Management Initial Application 2016- INITIAL APPLICATION Debt-Management Services License Only applicants with complete applications are eligible for consideration.